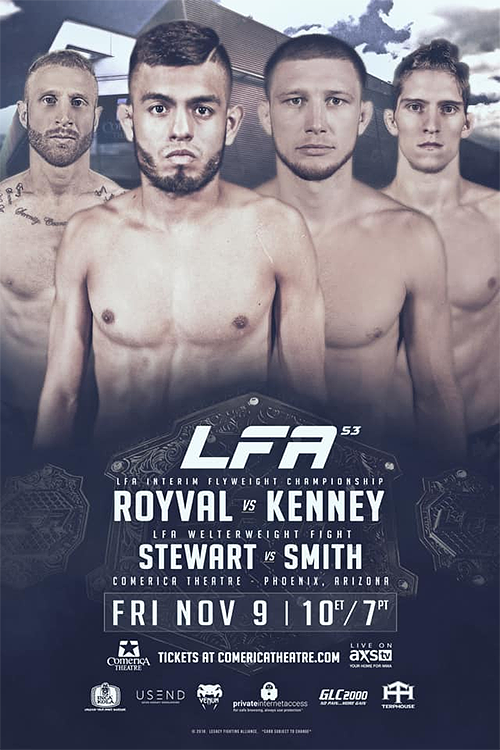 LFA 53: Royval vs. Kenney is a mixed martial arts event scheduled to take place on November 9, 2018 at the Comerica Theatre in Phoenix, Arizona, United States. 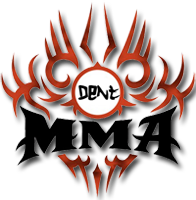 LFA recently announced that Royval (8-3) has replaced injured flyweight champion Maikel Perez (6-1) and will now face Casey Kenney (9-1-1) in the main event of next week’s LFA 53, with an interim title on the line. LFA flyweight champion Maikel Perez was forced to withdraw from his first title defense due to injury. 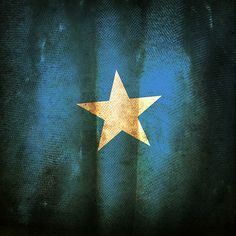 any possibility to view this event?